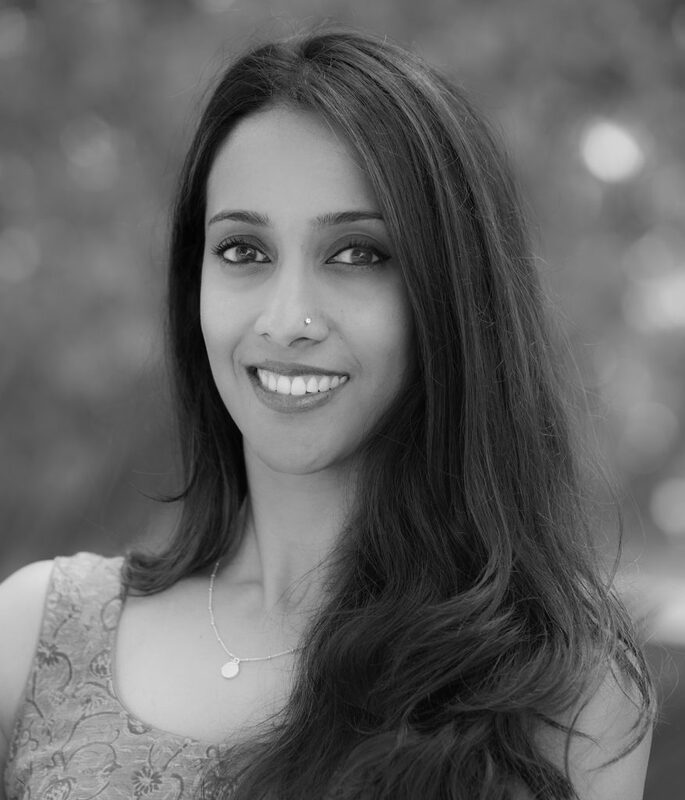 Classically trained in the Indian dance form Bharatanatyam, Mythili Prakash was born in Los Angeles and grew up training with her mother/dancer Viji Prakash. Performing her solo debut at just eight years old, she has since presented her work world-wide. Mythili’s full length solos include: Stree Katha, Yamuna, Seasons of Love, Chandalika, AIKYA – through the voice of Akka Mahadevi and JWALA-Rising Flame. In 2009, she collaborated with musician Anoushka Shankar in Svatantrya, with writer/director Gowri Ramnarayan in Yashodhara in 2012 and her brother/musician Aditya Prakash in MARA in 2013. Mythili worked with Director Ang Lee in the film Life of Pi and was featured on NBC’s Superstars of Dance.